I was standing in the Mother's Day card aisle yesterday, frustrated that no card said exactly what I wanted to say to show my Momma how much she means to me. Then I realized it's no wonder none of them could sum it up--there are no words that can. I thank God for my mom. 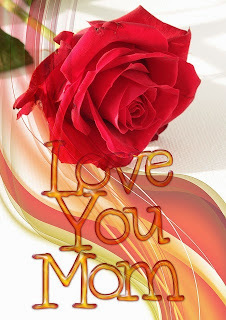 Mom loves us at our sweetest . . .
. . . and our craziest. 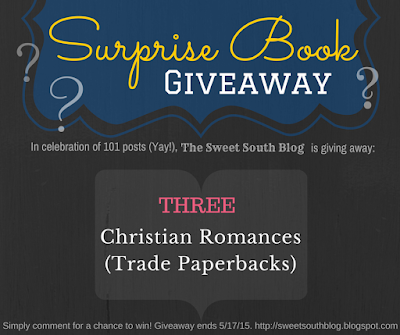 In celebration, I'm giving away a surprise package of 3 Christian romances (trade paperbacks published within the last couple years) to anyone who comments on this post! To enter, simply comment. PLEASE INCLUDE YOUR EMAIL. Other wise I'll have to hunt you down on Facebook, and knowing me I'd accidentally find the wrong person and give your book away to someone else lol! Follow the blog and mention it in your comment for an extra entry. If you already follow, mention it for an extra entry. If you refer a friend to this blog, and they follow, write the name they followed with in your post to get 5, yes that's FIVE, extra entries. Giveaway ends Sunday, May 17 at 9pm. Winner will be announced in a post on Monday, May 18. Don't forget: if you haven't looked at my Improvement Questionnaire, take a quick second to click on the "I Need Your Opinion" button on the right sidebar at the top, under "Reader Survey." With your feedback, I can make this blog a funner place to hang out. 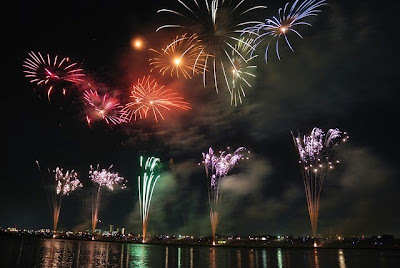 Thank you so much for following me on this fun blogging journey. I'll do everything I can to make sure the next 100 posts are even better and brighter! 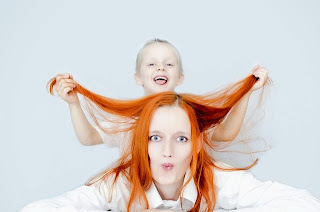 What is one thing you're grateful your mother taught you? Hi, Deanna! What a beautiful life lesson. Thank you for sharing! I'll enter you in the giveaway! Aw! What a fabulous post. Thank you so much! Hi, Amy C! Love your profile pic! Best wishes in the giveaway! How to communicate in a healthy way. Trying to teach my kids the very same thing. Love on your children: tell them you love them, listen to them, affirm them, and give them lots of hugs.....you can never give too many! Thanks for the chance to win and congrats on 101 posts, Natalie! Hi, Diane! Thanks for coming by! Great skill. Our society desperately needs that! Hi, Karen! Gotcha! Best wishes in the giveaway! Hi, agboss! Sounds like yours is a wonderful mother! Amada! Hey, girl! Great to see you here again! There's just something irresistible about a mystery package, isn't there? Haha! Best wishes in the giveaway! Hi, Heidi! What a valuable thing to impart! Thanks for entering the giveaway! My mom has taught me SO much! One thing that stands out is her selflessness--she'll do anything for anyone. I'm still working on being more like her. I love surprises and I love books !! What a great combination !! Thank you, Maxie! Your mother sounds like a wonderful woman. I love those little mystery bags, too. I'm just curious person. Hi, Janet! Welcome to the Sweet South Blog. Thanks for stopping by. Best wishes in the giveaway! My Mom was the first one to teach me about God and His Word. She taught me what it means to be a believer. By her example, she showed her children how to live, and now she is showing us how to die. My mother taught me so many things. One thing that I am very grateful for now is her modeling perseverance. I am fatigued all the time, like she was, and hold on to the Lord to get me through. I love to read and my favorites are christian fiction, in fact the only fiction I read. My mother taught me ( and my 4 sisters) to be open and welcoming to everyone. No one who came to our home felt like a stranger, and was soon considered one of the family. Hi, Joan!! Great to see you again! So glad you like the bunnies. :) I'm quite partial to them myself. I've entered you in the giveaway! Hi, Bro. David. Thanks so much for coming and commenting! What a beautiful testimony about your mother. I'll be praying for her and y'all during these days. Hi, Martha! Thanks for coming by! I'll be praying for your health that God will give you strength. Thanks for entering the giveaway! Best wishes on winning! Hi, Judy! Isn't Christian fiction the greatest?! Thanks for entering! Hi, Cathy! Thanks for coming over and thanks for sharing about your mother! What a loving lady! My mom taught me to treat people the way you want to be treated. What a Christ-like quality and wonderful thing to pass down generationally. We could use a lot more compassion in the world today. Hi, Elma! The Golden Rule! Yes. A beautiful way to conduct our lives. Thank you for sharing! Please leave your email with your comment in some form if you want to enter the giveaway. Congratulations, Natalie, on your 101 post. Such an uplifting post on Mother's Day, although I'm a little late. Your blog is beautiful. I'm not qualified to say whether surprise giveaways work better or not. As a writer, I read blogs for the information, not the giveaways, but either way sounds like a great way for a reader to find new books. To always treat others the way you want to be treated. My mom taught me to believe in myself. My mom taught me to love Jesus above everything else and then to love myself. Sometimes I have a hard time with the later due to mistakes and such but we have a heavenly father that cares for us. I only have to please Him. That is my goal. Thanks so much for your post. I have such sweet memories of my mom. karen@reeceweb.com. I also am going to follow your blog. Great post, Natalie. And congratulations on your 101 post! That's a great accomplishment. Hey, Anna! Great to see you here!!! Love that your mom read to you! What sweet memories you must have together. :) Got you entered in the giveaway. Hi, TONJA! 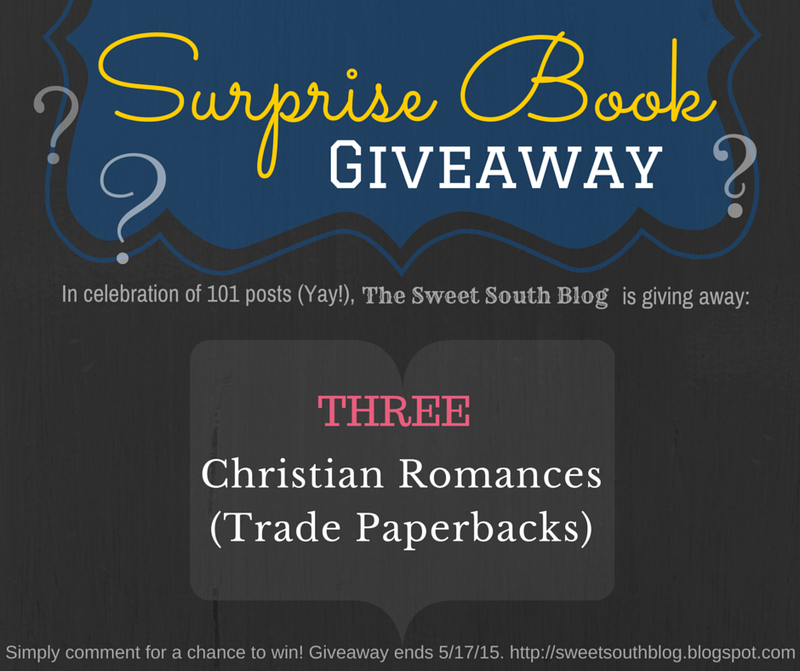 Welcome to the Sweet South Blog! Thanks for entering the giveaway! TONYA! Best wishes in the giveaway! So glad to have you here at the Sweet South Blog! Got you for two entries! What a sweet testimony, CARRIE! True love in action. Best wishes on winning the books! I've got both your entries! Moms are one of the purest pictures of Christ's unconditional love for us, aren't they? So thankful for moms. I've got you down for a double entry! Best wishes on winning! Hi, SHIRLEY! Wow, that's a good one. And a rarity these days. As a Christian reader, I say "amen," as a Christian writer, I'll say we're grateful for Christian readers who read clean books, too! :) Best wishes in the giveaway! Hey there, BECKY! Thank you! Your mom sounds like a wonderful lady! Best wishes on winning the books! I am trying to figure out how to sign up to follow your blog. I know I am too late too enter this giveaway, but it sounds like so much fun. I hope all 3 of my comments don't show up if so I am sorry. My mom is truly my best friend. Oh, I love that your mom is your best friend! I'm entering you in the giveaway just for commenting! Welcome to the Sweet South Blog, and thank you so much for coming over! Thank you Natalie for signing me up for your blog and entering me in the giveaway. I really enjoyed reading your blog.